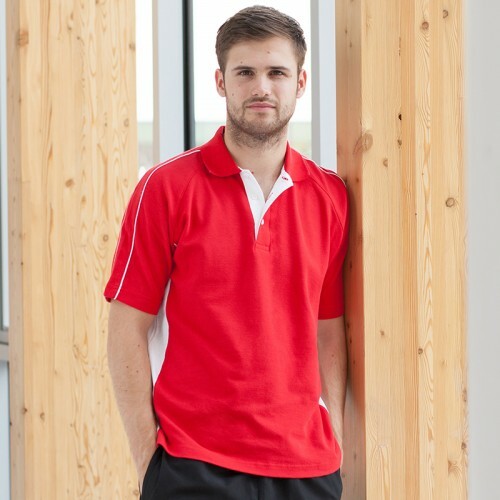 This is a unisex fit polo in a contrasting panel design from Finden Hales brand which has a fabrication of 100% Cotton micro pique - It has a soft hand feel with size vents. 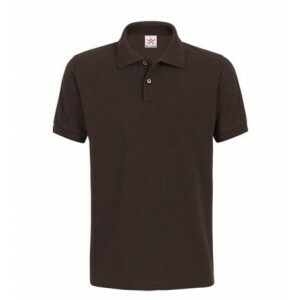 The material is 200 making it a good quality polo shirt and ideal for your custom logo embroidery. We have a wide range of sizes on offer which include S, M, L, XL, 2XL, 3XL (38"", 40"", 42"", 44"", 46/48"", 50"")"